Awesome. That’s all I’m saying. 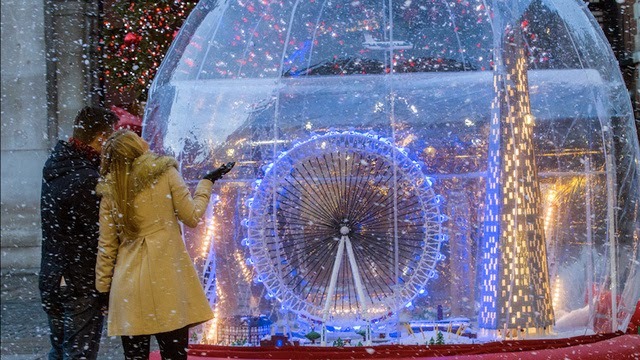 A giant snowglobe made of Legos!